The Greenest City Compost Network is a pickup service Greenest City provides to local businesses in the Parkdale area. Focussed on coffee grind and organic tea leaf compost, the Compost Network provides a way for organizations to contribute back to the Parkdale community by donating their compost to our gardeners on each of our three garden locations. This compost is used to the fullest extent possible, then the rest is further donated to other, nearby urban agriculture organizations (including, but not limited to, West Lodge Community Garden). Partnering companies are able to set up a pickup schedule with our staff, have their company profiled below on our website, and receive a sticker for their shop marking their involvement in this sustainability focussed community project. If you are a company interested in becoming part of the Greenest City Compost Network, please email gardens@greenestcity.ca, and someone should get back to your shortly to let you know if we are currently able to accommodate your addition to the current network. Plentea envisions a future where people are empowered to take charge of their mood, energy level, health, wellness, relaxation, productivity, and peace through the powerfully transformative of designed tea beverages in inspiring spaces. 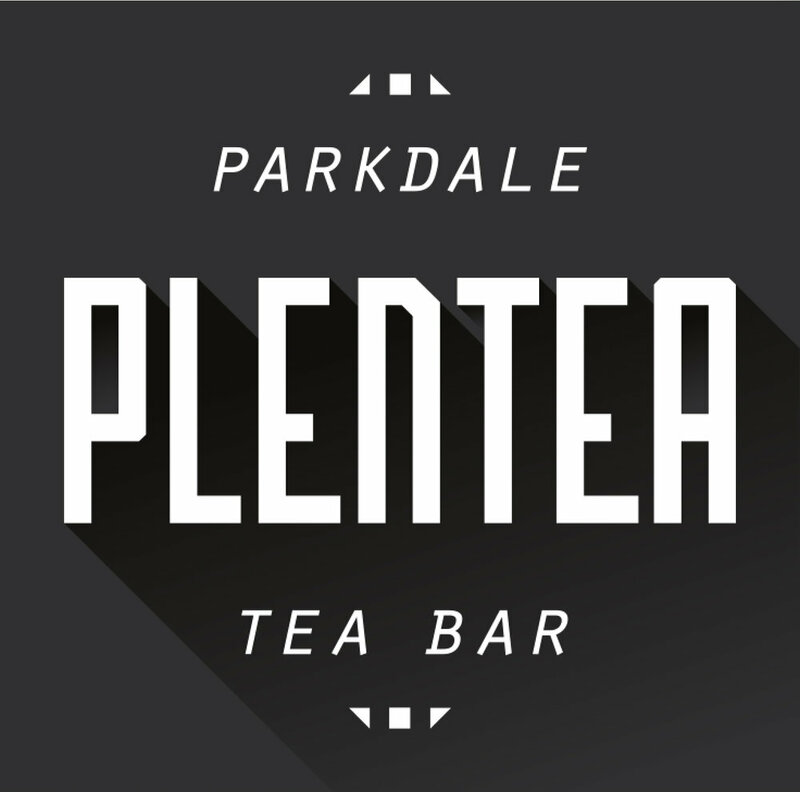 Plentea is devoted to creating delicious, beautiful, and healthful beverages that help unlock the potential of every guest in an atmosphere that is carefully designed to inspire change in each place we live in. Plentea's teatenders are creative specialists who compose beverages and experiences that transform with each individual objective and desire.